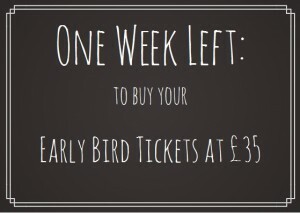 Early Bird Tickets end this week. For more information visit the ball website. Don’t miss out – grab your tickets now by downloading a BJLD Booking Form.